CELLO GUT WIRE/ TAIL GUT, NEW, ANY SIZE- 4/4-3/4-1/2-1/4- UK SELLER! 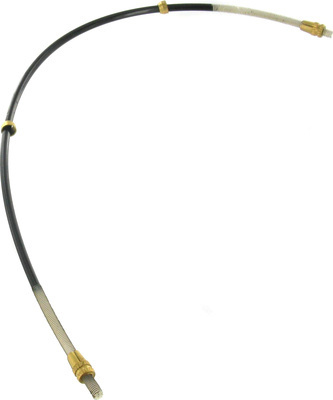 HERE IS A BRAND NEW ANCHOR CHORD/ GUT WIRE CABLE FOR YOUR CELLO, TO ATTACH THE TAILPIECE. MADE WITH QUALITY MATERIALS, IN BLACK FINISH WITH BRASS SCREW ENDS. BUY ANY SIZE, UK SELLER FAST DESPATCH.